The US and Venezuela have tradionally had an on–off relationship, which has recently been mostly off. However, a senior US diplomat is expected to meet with President Nicolas Maduro and the opposition that is seeking to remove him from power. 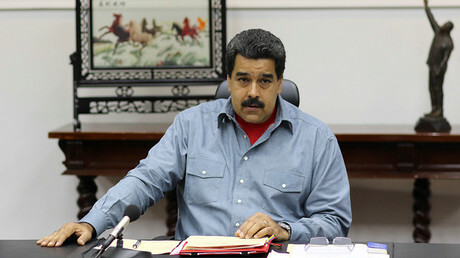 Venezuela’s uncertain future may open the country up for talks with the US, which President Maduro has publically blamed for the socialist nation’s economic woes. 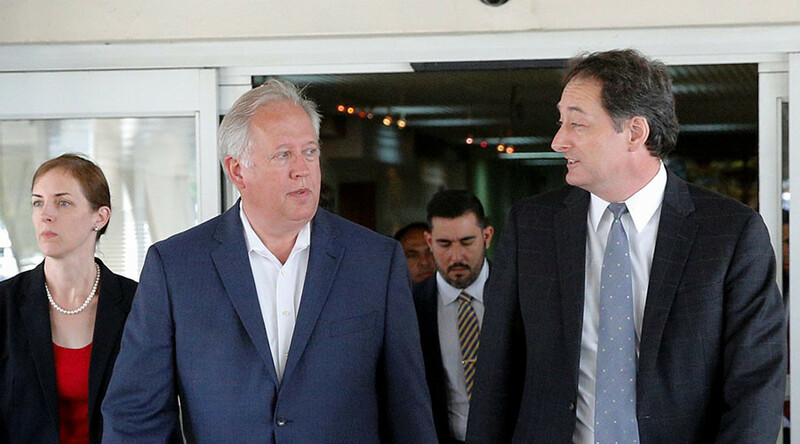 Senior diplomat Tom Shannon traveled to Venezuela on Tuesday hoping to engineer a rapprochement. Shannon previously tried to establish improved relations with Venezuela last year. However, the jailing of opposition leader Leopoldo Lopez stalled the efforts. Shannon’s visit to Venezuela comes after weeks of food riots and protests that have led to hundreds of arrests and several deaths. Supporters of the opposition are calling for Maduro’s resignation blaming him for the triple-digit inflation and food shortages. Venezuela's economy was hit hard by the falling oil prices and drought. Although Shannon has visited the country in the past, his recent trips have yielded hardly any results. However, there are hopes that he can negotiate the release of political prisoners, including members of the opposition party. Shannon is expected to push for a referendum.